The engine is the heart of a vehicle. Most modern engines are amazingly reliable considering their multitude of parts, moving at incredible speeds, in a relatively hot environment. Amazing as they are, engines are a mechanical devise and occasionally develop mechanical problems. 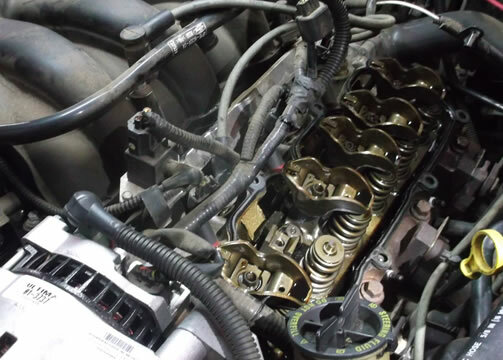 Molalla Auto Works has a wide range of diagnostic tools that allow our technicians to quickly and accurately identify the cause of an engine failure. Once identified, our certified technicians can make the necessary repairs, restoring your vehicles functionality and performance.